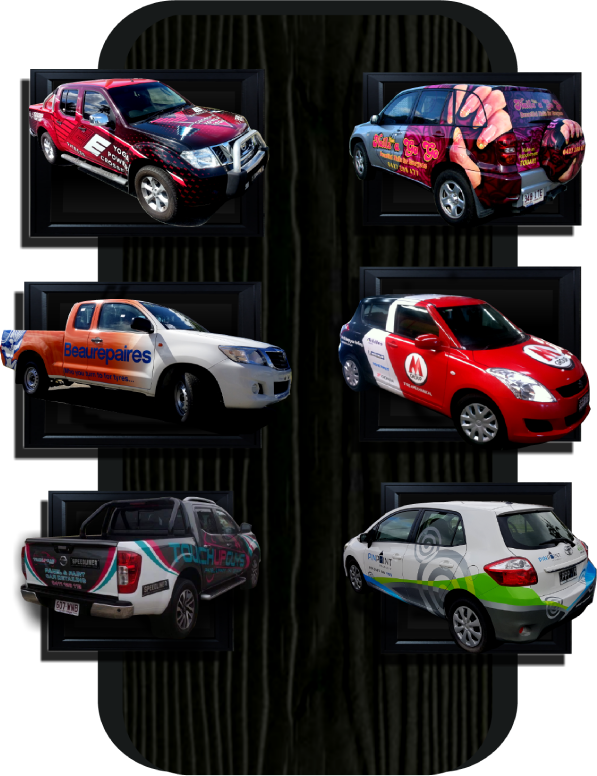 Full Vinyl Vehicle Wraps, Partial Vinyl Wraps, Cast Vinyl Lettering and Graphics, Compliant One-way Vision Windows, Pinstriping and much more. 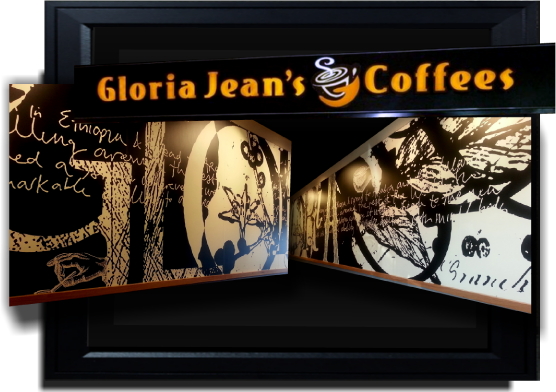 We aim to give the customer maximum exposure for their business with being able to incorporate hand-painted lettering with pre-fabricated signage to turn your building into an appealing advertising billboard and separate you from the businesses around you. 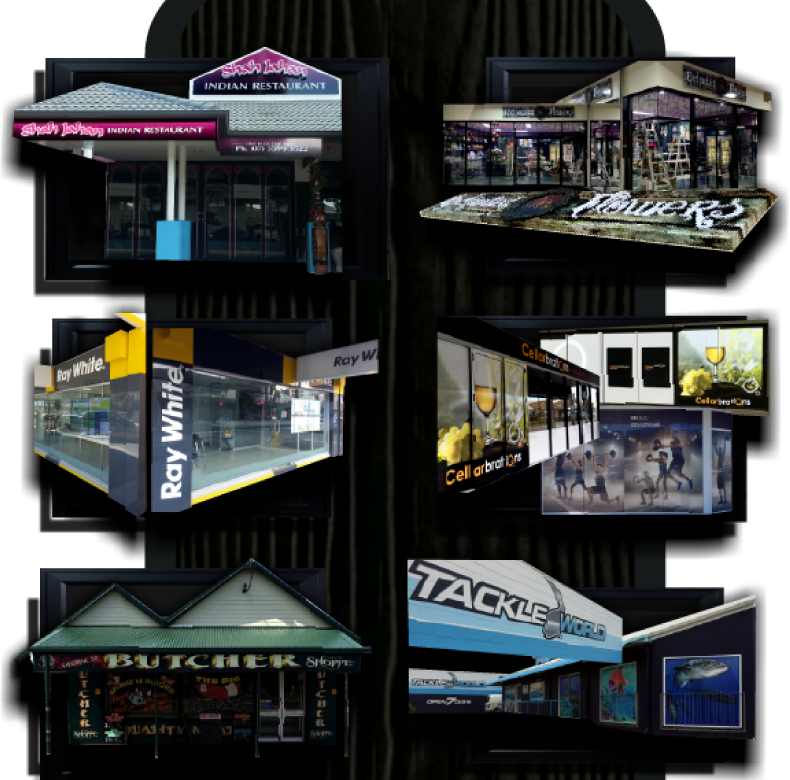 TRADITIONAL SIGNS PROUDLY HAVE THE EXPERIENCE & THE KNOWLEDGE OF HOW TO MAKE YOUR SHOP FRONT INVITING TO YOUR CUSTOMERS. 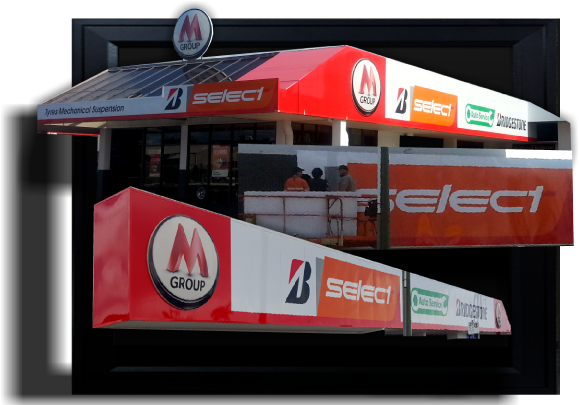 WITH THE CAPABILITY OF C WRAPPING FASCIAS WITH ALUMINIUM COMPOSITE SHEET TO YOUR BUILDING & WELCOMING DISPLAYS TO SUIT YOUR INDUSTRY. 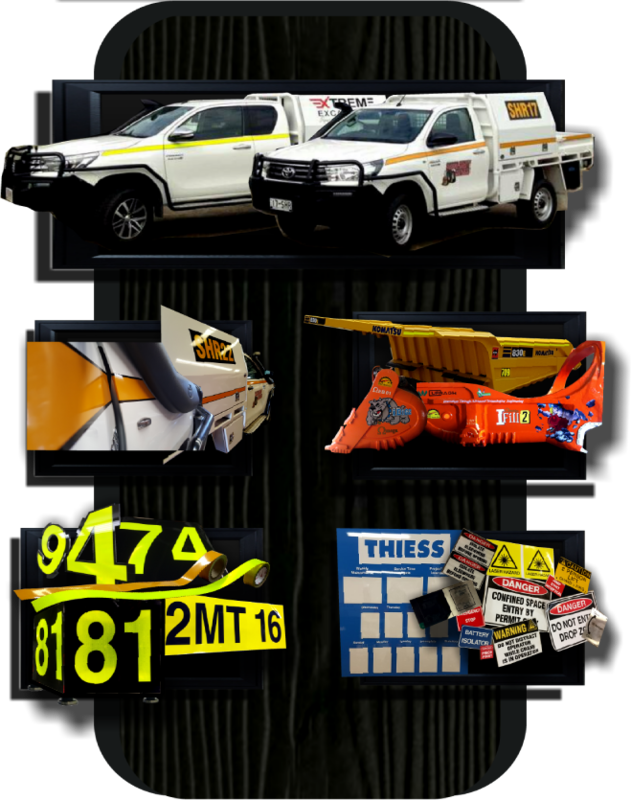 TRADITIONAL SIGNS PROUDLY HAVE THE EXPERIENCE AND THE KNOWLEDGE OF HOW TO MAKE ALL YOUR MINING COMPLIANCE & GENERAL SIGNAGE FROM COMPLETE BUILD KITS TO STRIPING. 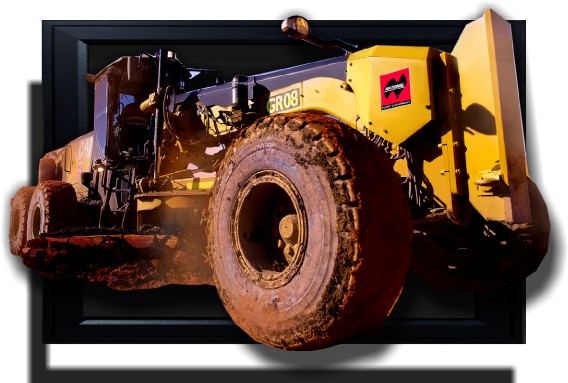 WE ALSO OFFER IN HOUSE AUTOMOTIVE 2 PAC CLEAR COAT OVER FOR EXTRA PROTECTION & LONGEVITY AGAINST HARSH CLEANING & THE HARSH ENVIRONMENTS. 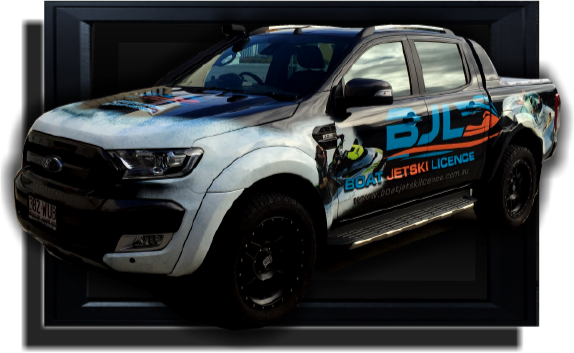 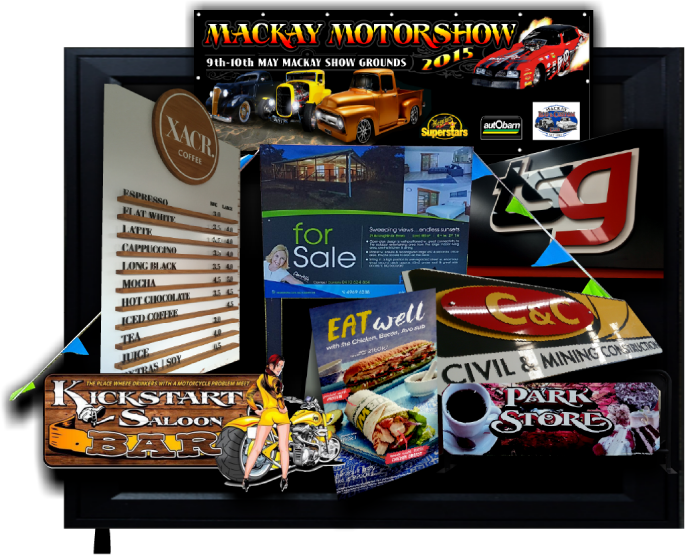 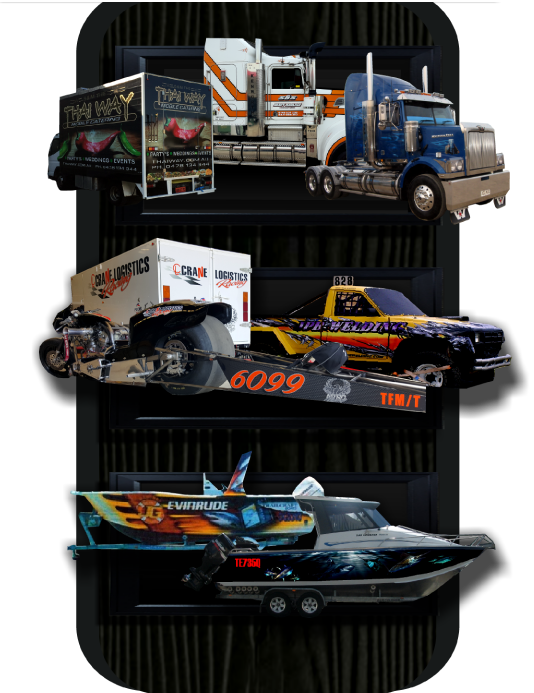 General Trucks & Trailers, Pantech Sides, Trays Etc Custom Lettering, Lines & Scrolls, Custom Graphics, Full Boat Wraps, Boat Names & Rego Numbers, Race Cars & Bikes Promotional Graphics & Signages best signwriters gold coast. 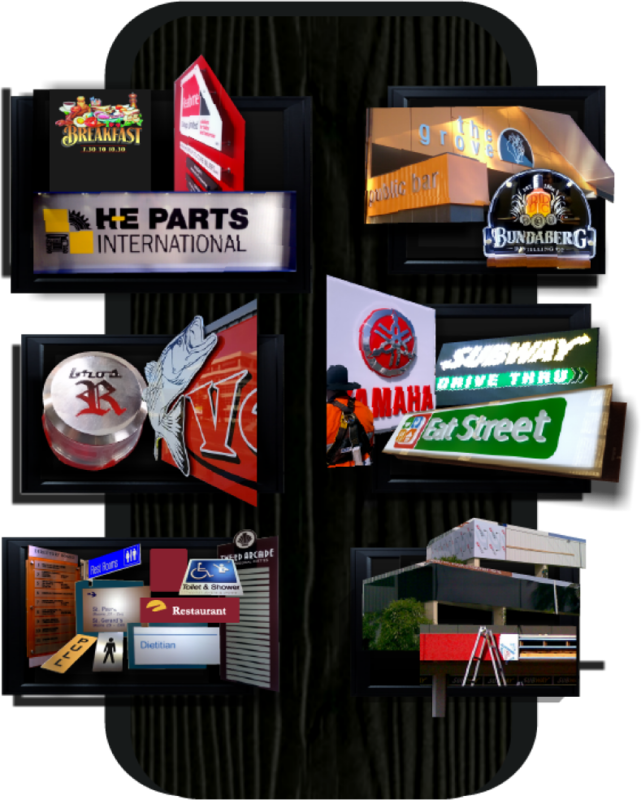 We have years of experience in internal designs, feature walls, windows and displays to give a comfortable and inviting feel to your establishment. 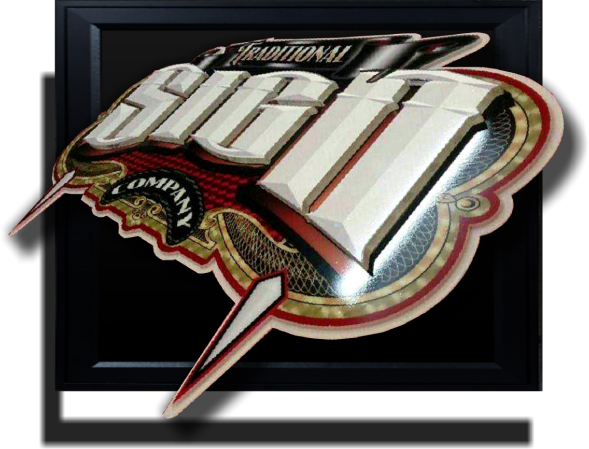 TRADITIONAL SIGNS PROUDLY HAVE THE KNOWLEDGE & IN HOUSE EQUIPMENT TO OFFER OUR CUSTOMERS THE OPTION OF 2 PAC QUALITY SIGNAGE TO ENHANCE THE IMPACT & LIFETIME OF THEIR SIGNAGE. 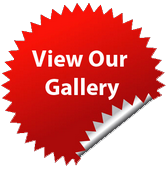 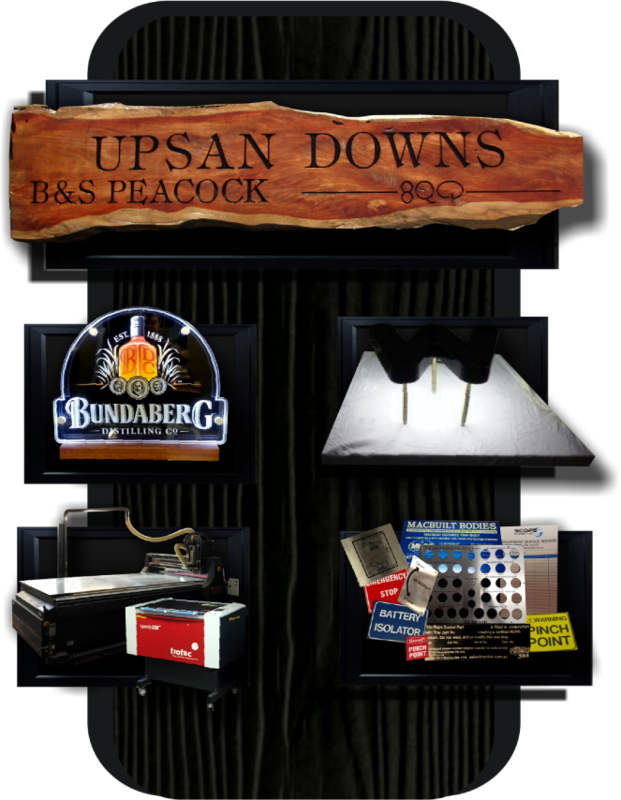 TRADITIONAL SIGNS PROUDLY OFFER IN HOUSE LASER & CNC ROUTER CUTTING & ENGRAVING FOR ANY TYPE OF 3D LED LIT LETTERING, COMMERCIAL ENGRAVING ON STAINLESS STEEL, ALUMINIUM & TRAFFOLYTE ACRYLIC SIGNAGE & FEATURE SIGNAGE. 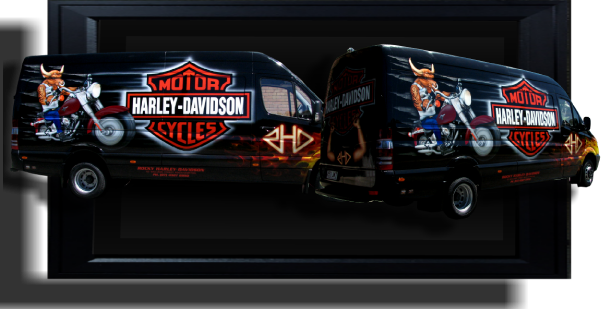 Air bushed and hand painted works with quality 2 pac automotive finishes provides the customer a fully customised job with a long lasting finish. 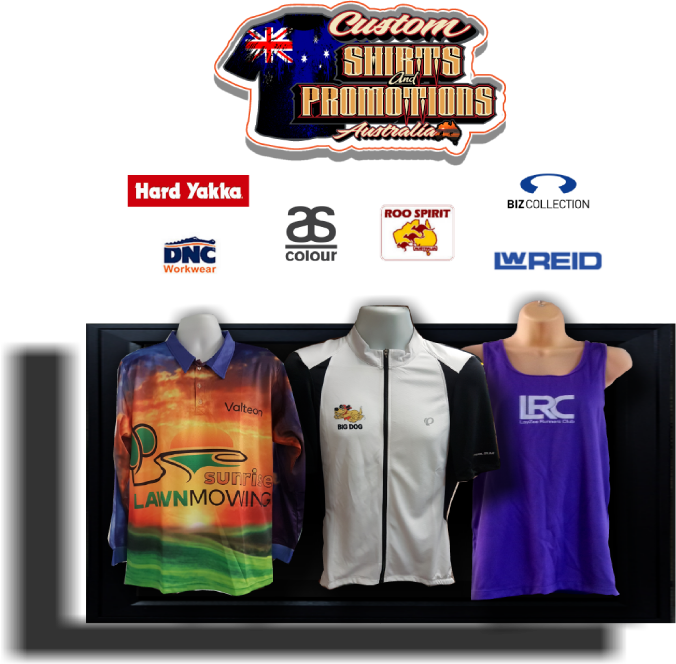 Athletic/Sports shirts and tops, cotton drill work shirts, t-shirts, promotional shirts stubby holders, bar mats, mouse pads and more. 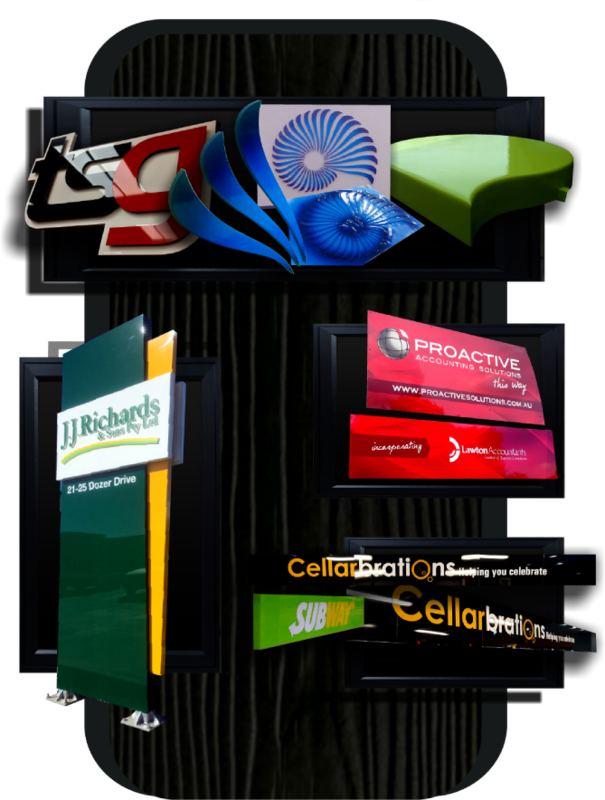 We are equipped to design and manufacture any type of display or specialised promotion product to enhance your business products. 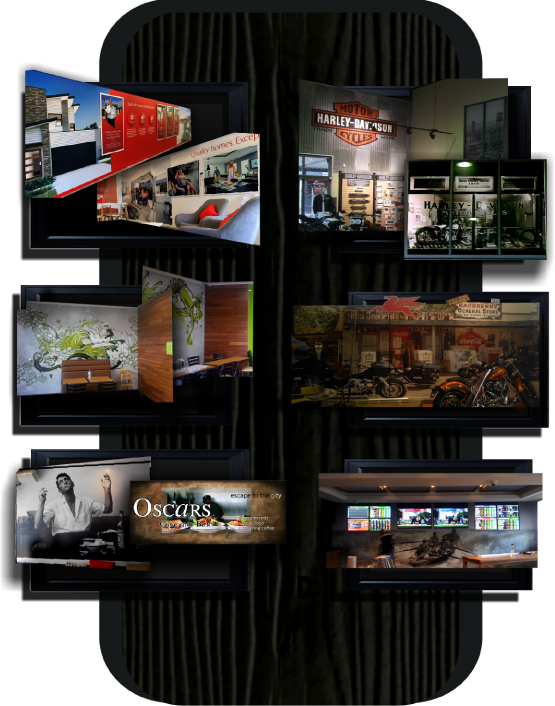 DI_NOC application ideas enabling your creativity. 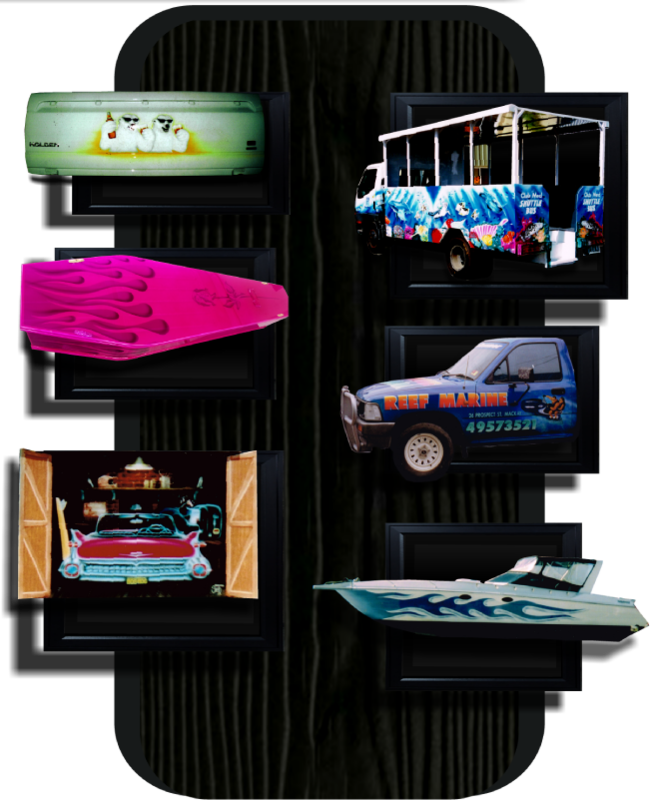 DI-NOC was originally designed many years ago for applications to the outside panels of automotive, you might recall the American Woodies from 1960’s. 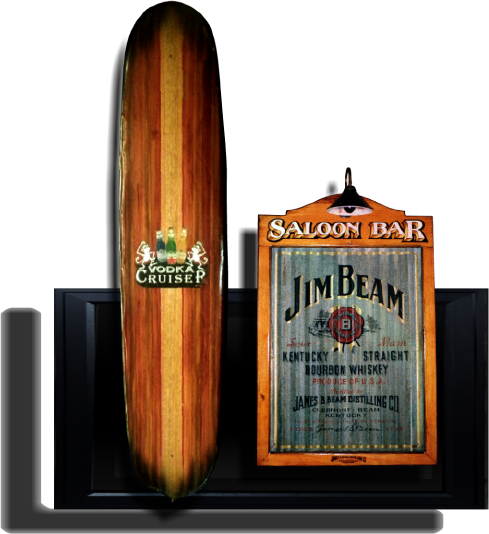 It was constructed to withstand the effect of weather, wear and tear. 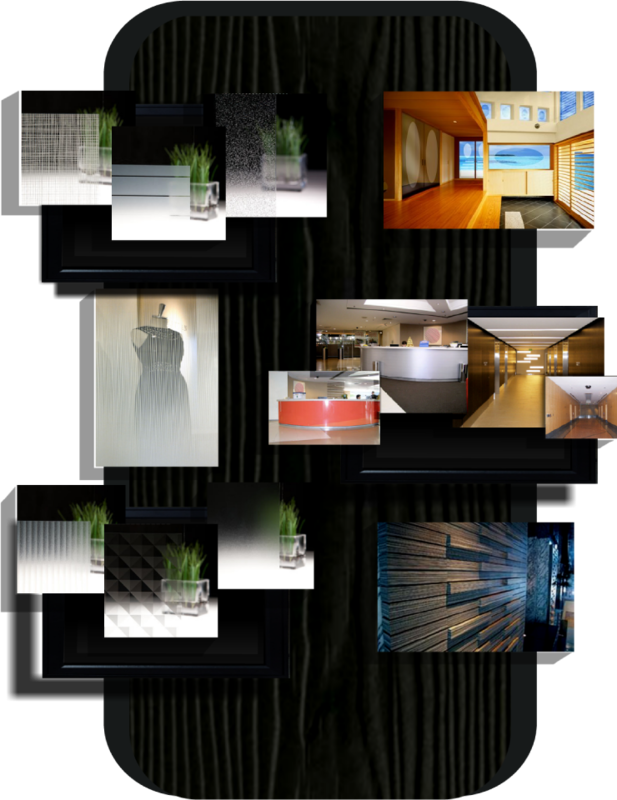 With these strengths, it has become an indispensable tool for many architects and designers when creating a special feature and effects. 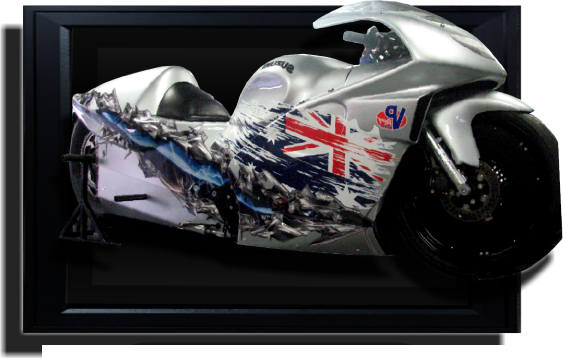 It offers a cost effective and creative solution to many decoration, refurbishment and resurfacing the projects. 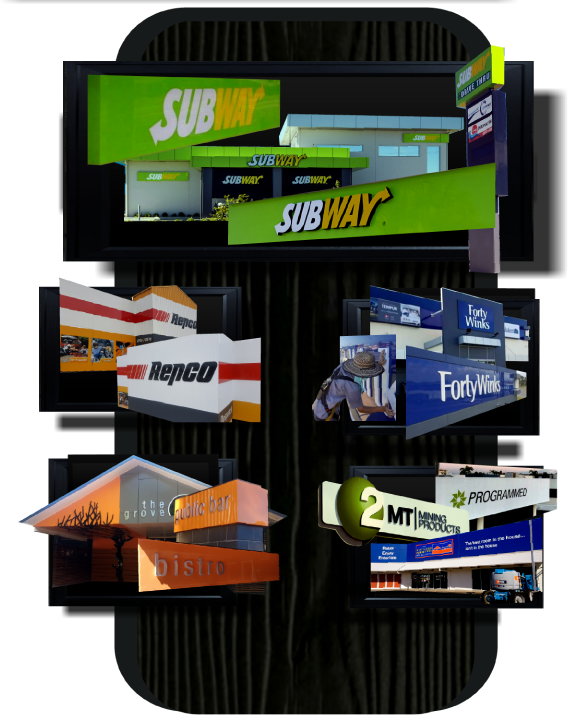 It has successfully been used in many market segments including retail, commercial, exhibition, marine, public transport, leisure and hospitality. 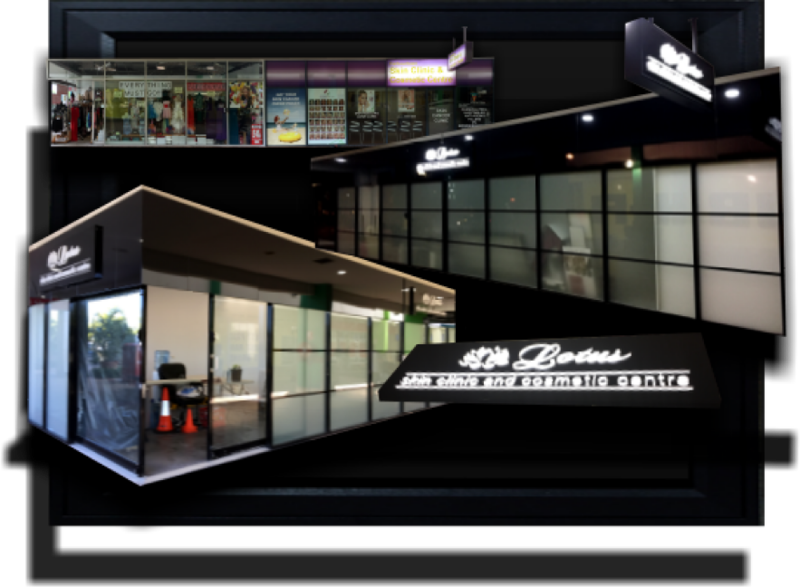 Advantages over traditional materials is ease and speed of installation and a greater variety of options applications include new building works through to renovation of retail shops, retail offices and reception desks, hotels and apartments, foyers, general signage, walls, doors, ceilings, columns and toilets and washrooms, fixture and fittings decorative designs. 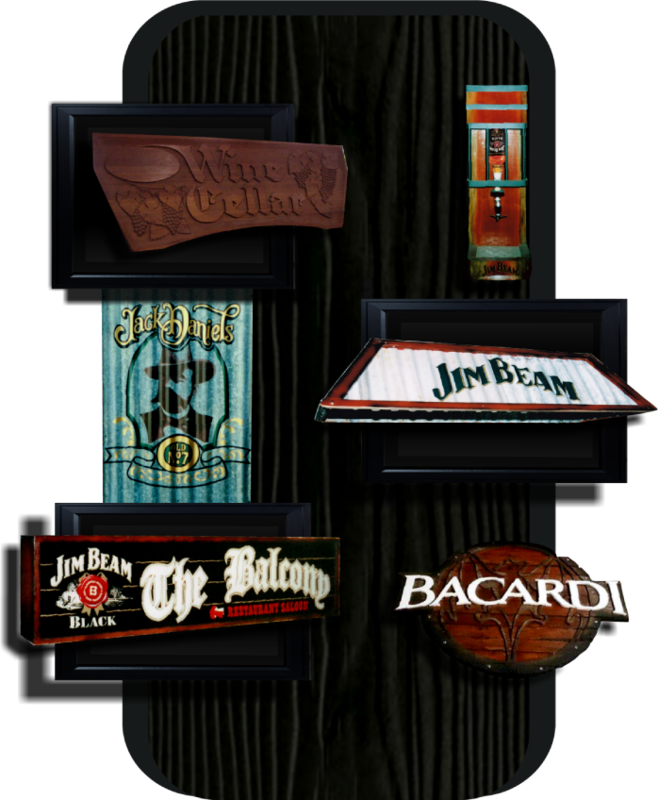 3m fasara glass decorative finishes are setting the standard for decorative and architectural glass finishes creating amazing privacy and signage options. 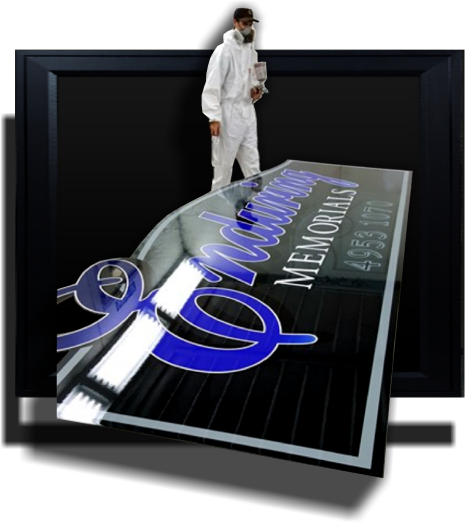 Please see images from the 3m catalogue and call us for any enquiries or design.